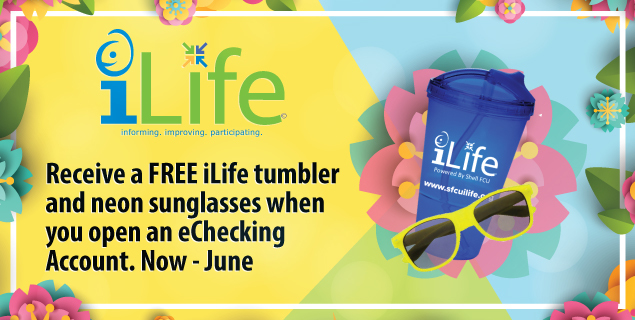 Open a NEW Christmas Club Savings Account at Shell FCU and receive a FREE iLife backpack! Its never too early to start saving for Christmas, come to any of our 10 branches to open yours today! 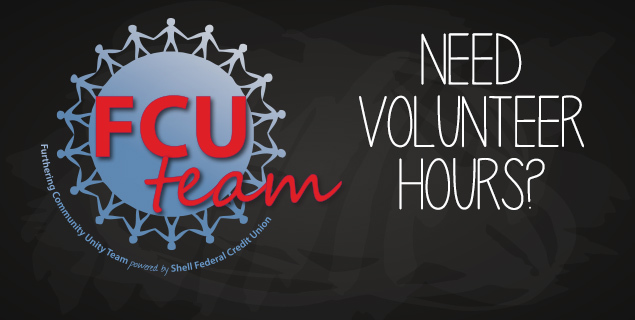 2018-2019 Graduating Seniors - Its time to apply for the John Garrison Scholarship from Shell FCU! Getting your driver’s license for the first time is something we can all remember. The freedom of being able to drive yourself whenever you want and, wherever you want to go is pretty awesome. But what some of us didn’t account for when we started driving, is the expenses that went along with freedom, like gas. A car without fuel is just like a cell phone with a dead battery, useless. 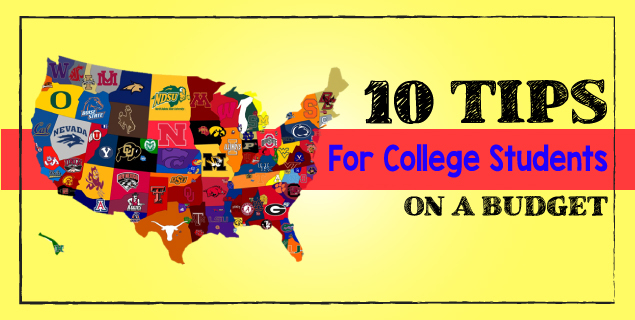 So, to avoid being stranded at home watching reruns of Friends with your mom... here are a couple of tips to help you save on gas. Drop the Weight. Literally, if you are carrying around extra weight in your car get it out of there. The excess weight lowers your gas mileage causing you to burn up fuel. Roll down the Windows. No need to use the A/C on cool sunny days, so turn off the A/C to save fuel and increase your vehicle’s gas mileage. No need to speed. Try your best to keep your speed limit under 60 mph, driving faster than this is inefficient and will result in gas being used up quickly. A full tire is a happy tire. Make sure you keep your car tires are properly inflated. Without fully inflated tires your gas mileage will be extremely low. Take a break. Drive less, it’s cool to drive your own car around town, but ask your friends to take turns driving their cars too. Also, don’t forget about your old transportation devices pre-car. Like your bike, skate board, pogo sticks and unicycles. Have any other ideas or suggestions? Give us a shout below or leave us a comment on Facebook. International Credit Union Day Happy International Credit Union day! Don’t know what that means exactly? International Credit Union Day always falls on the third Thursday of October each year honoring the credit union employees and members. Credit unions like to focus on making their members feel more special on this day since there are more than 90 million people that belong to a credit union! 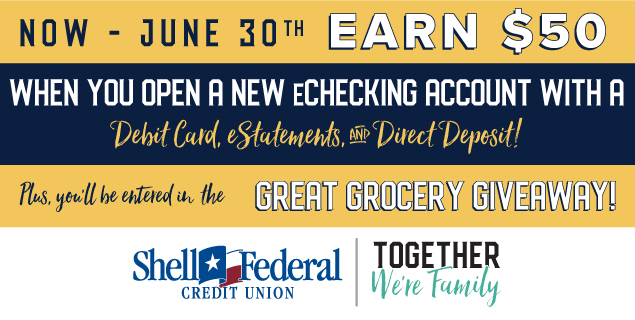 Shell Federal Credit Union would like to celebrate by encouraging their members to stop by any branch to receive a free gift while supplies last!